LEICESTER launch a new era as Premiership club Ipswich visit the Paul Chapman & Sons Arena for a Challenge fixture on Saturday (7.30pm). The Watling JCB Lions have returned to weekend racing for home meetings this year, and will line up as a team for the first time – with expectations and optimism high for the season ahead. A tough test lies in wait against the Witches, both in this fixture and in next Thursday’s return at Foxhall, but the meetings are seen as ideal preparation for the start of the Championship Shield competition on March 30. 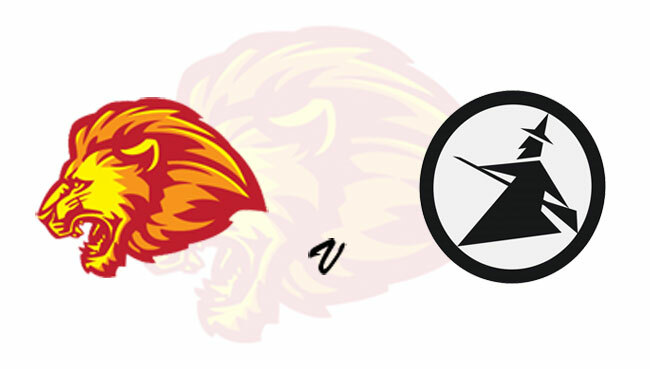 Richie Worrall, Ryan Douglas, Ellis Perks and Jack Thomas all make their Lions debuts, whilst skipper Scott Nicholls and Connor Mountain are back from last year, and Josh Bates returns after missing the entire 2018 season due to injury. The visitors include former Lions captain Danny King as part of a strong line-up featuring fellow GB stars Chris Harris and Richard Lawson, and French ace David Bellego. New Lions boss Stewart Dickson said: “Initially we were going to open with a challenge against Scunthorpe, but when Workington dropped out of the league it changed our Championship Shield group. “As we’re now in the same group as Scunthorpe we had to find alternative opposition, and Chris Louis at Ipswich was keen to do it. “We know it’s going to be tough, there’s no doubt about that. Ipswich only have one of their Premiership team missing, and they’ve brought in Drew Kemp so it hasn’t weakened them too much, and we saw how well Danny King went last weekend. “But our younger riders will only get better if they’re racing against better opposition. They’re going to have to step up and there’s no point racing people you know you’re going to beat. Lions fans are reminded of 2019 admission prices: £16 adults, £13 concessions, and accompanied children aged 16 and under go FREE. A new-look matchday programme is available for £3. LEICESTER: Scott Nicholls, Ellis Perks, Josh Bates, Ryan Douglas, Richie Worrall, Jack Thomas, Connor Mountain. IPSWICH: Chris Harris, David Bellego, Richard Lawson, Cameron Heeps, Danny King, Jake Allen, Drew Kemp.